Neet 2 Exams 2016 will be conducted now as Supreme court of India has banned State PMTs and assured single medical exam for all India but in case your marks are not upto the mark in NEET 1 Medical Exam 2016, you can easily opt for NEET 2 Exam as per new scheme by SC. 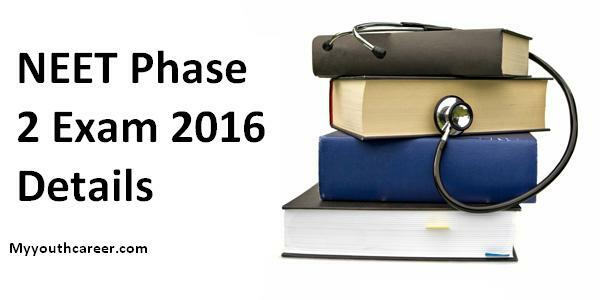 NEET Phase 2 Exams 2016 are for medical students admissions in above courses like MBBS or BDS etc. Also, There is an concern shown by SC for students who have already appeared in NEET 1 Exam. So, they can opt for NEET 2 exam if there marks are not upto their expectations. Supreme court of India with three Judges panel took decision to Ban State level PMTs as they found MCI guilty of being violating the Rights of States and various Institutions as It has been taken as copied Idea for medical exams as these kind of Exams are already in vision for Engineering admissions in India. This second phase of NEET Exam 2016 will be conducted all the India again on July 24, 2016. 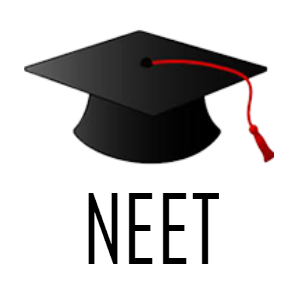 So, now onward exam result of both NEET phase 1 and NEET Phase 2 exams on August 17, 2016 and Counselling for MBBS and BDS courses will kick start from August 17 to September 30, 2016 respectively. Ultimately every student is eligible to appear in the same exam again but if they opt for phase 2 exam they have to give up on their first phase marks. So choose wisely, opt only if have low marks. NEET was previously banned in 2012, 2014 and 2015 as well , in place of AIPMT taken by MCI & DCI which is Dental College of India for Admissions in Medical institutes and Colleges by a Single or Common Entrance exam regarding courses of MBBS or many Post graduation Courses. NEET Phase 2 exam 2016 will be conducting by CBSE (central board of secondary education) all over the India again as off NEET 1 2016. Please stay tune to us for further update regarding NEET Exams 2016.